It's been a very busy month so we got a lot of catching up to do! I know, I've been MIA for about 3 weeks now but now worries, I got a lot of new blog post lined up for you (and lots of giveaways this November) so you can keep coming back. And hey, #RookieMommyPHTurns2 in a couple of days so you have to watch out for the awesome stuff that I'll be giving away. ...and speaking of giveaways, here's something sweet and spicy to look forward to. A friend recently introduced me to this overly addictive snack called Chili Tamarind, it's basically tamarind added with a little spiciness to it. 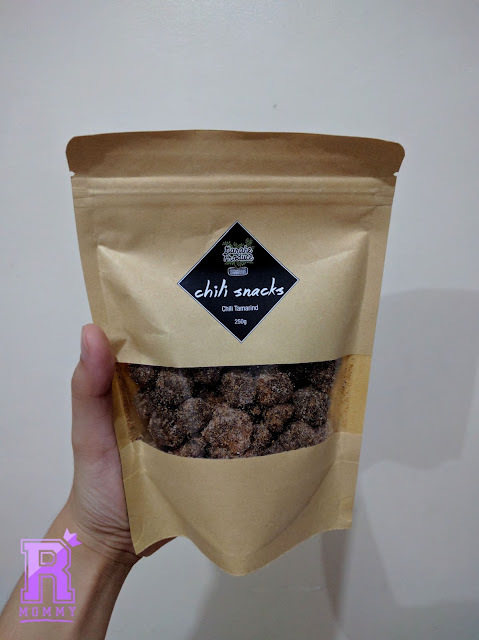 Of course, we are fairly familiar with sampalok or tamarinds that we usually buy in supermarkets or sari-sari store but what's different with this produce is that it is locally produced, made, and packed, it does taste a bit healthier too, I mean knowing that it is organically grown. 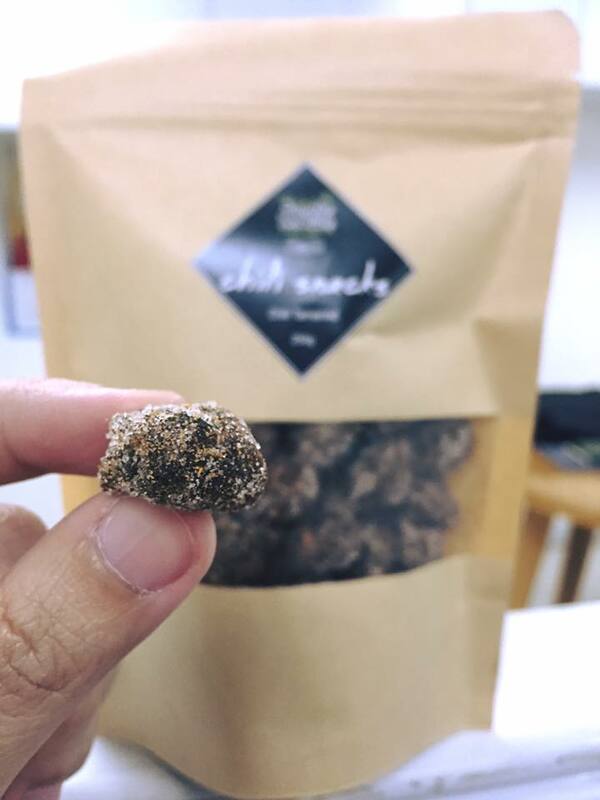 You only pay P50.00 for a 250 gram pack! (Introductory price). They are fairly new and testing the market still so I suggest you better grab one pack before the price starts going up. 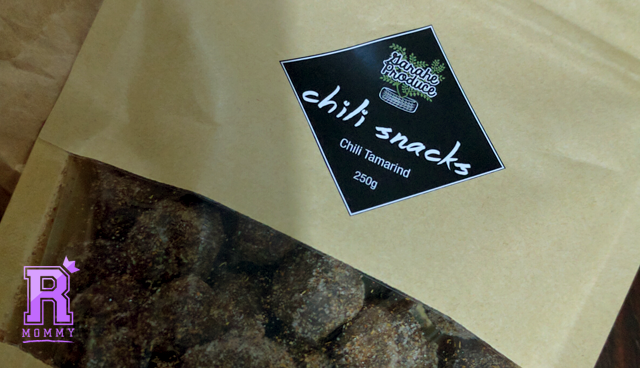 BTW, they also sell dark chili chocolates! I personally love it's taste, being in love with tamarind and anything sweet, spicy, and sour. So, I would like to announce that we will be doing a giveaway of this goodie on November 20, 2016 as part of #RookieMommyPHTurns2 giveaway! Mechanics will be posted on the blog by 20th so better watch out! Do check out Garahe Produce Facebook page here and their Instagram account here. Rookie Mommy PH - perfect para sa mga nag lilihi!